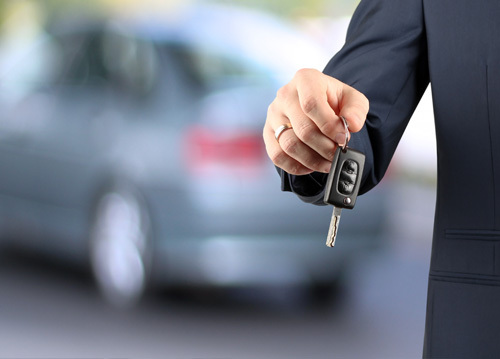 Choose our Corporate Rental service and experience how easy we make business vehicle rental. We provide vehicle solutions for a wide range of London based corporate clients. 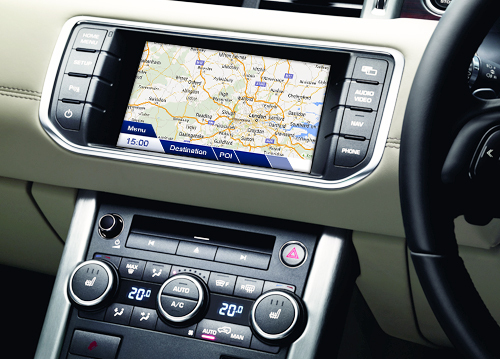 All of our vehicles come with satellite navigation and automatic transmission at no extra charge.